Tena Koe – I am a Māori-Dutch Mama (4) and Nana (5) of Ngāti Pahauwera, Ngāti Kahungunu ki te Wairoa, Ngapuhi, English and Irish ancestry. 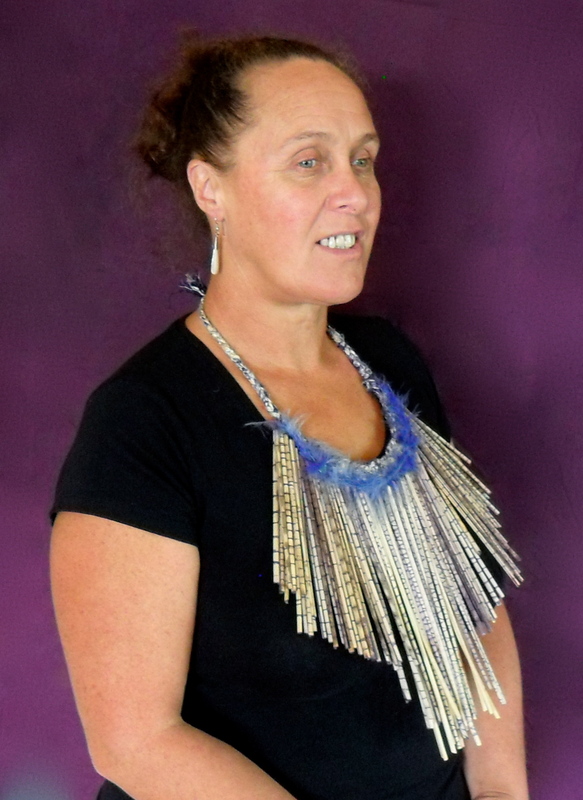 I am the Director of Te Amokura Center for Wholeness and Total Wellbeing, hold a degree and masters in psychology, have practiced as a professional social worker, educational, and intensive therapeutic facilitator, and have more than 13 years experience as a traditional Māori healer. I am also a university lecturer (psychology, Māori mental wellness and Māori vitalities), professional tikanga-Māori practitioner, and doctoral candidate. I would love to work with you and your ancestral gifts to help you reconnect to and realise your ancestral dignities and potentials in all areas of your life. Ka puta ai te ihu ki Rangiatea – Seek excellence!